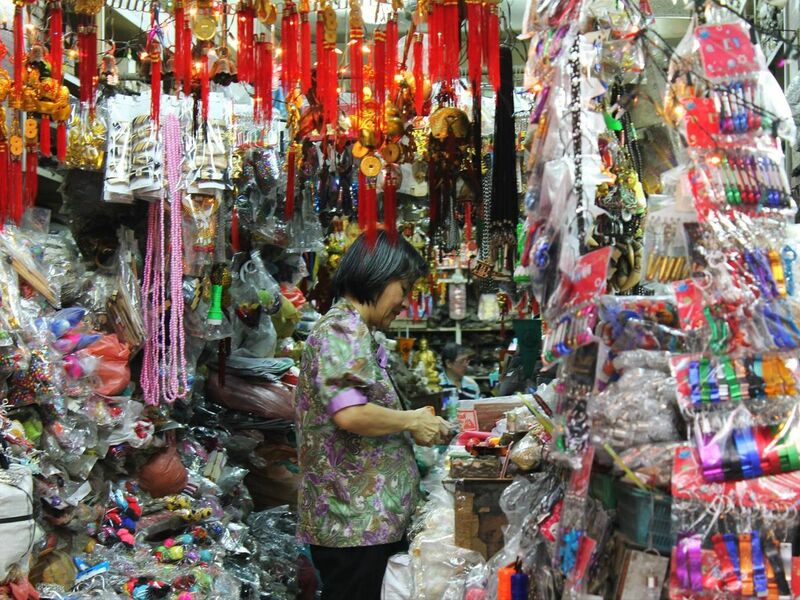 Observe the different way of lives in Bangkok's old town! ​I will take you to the unique markets in town with the best food spots, so you can enjoy the local vibe with a delicious Thai food. Let me know, if you'd also like to visit a temple. You get to explore another side of Bangkok in a different vibe and atmosphere, the old town. Observe the vintage architecture and experience the local culture, as if you're the real native. Instead of going to the Grand Palace or any famous tourist landmarks, I will take you to ones of the most famous local markets where are the signature location of Thai people, but less touristy; Sam Pheng and Phahurat. The liveliness of the two wholesale markets, especially on weekends and the yumminess of local street food you can't just find them anywhere. Travel with local friend was great and I had a lot of fun. As they said "if you have a friend in the place you can enjoy traveling more" Less culture shock, language barrier and all.